This pages features basically everything that the Mining guide features. 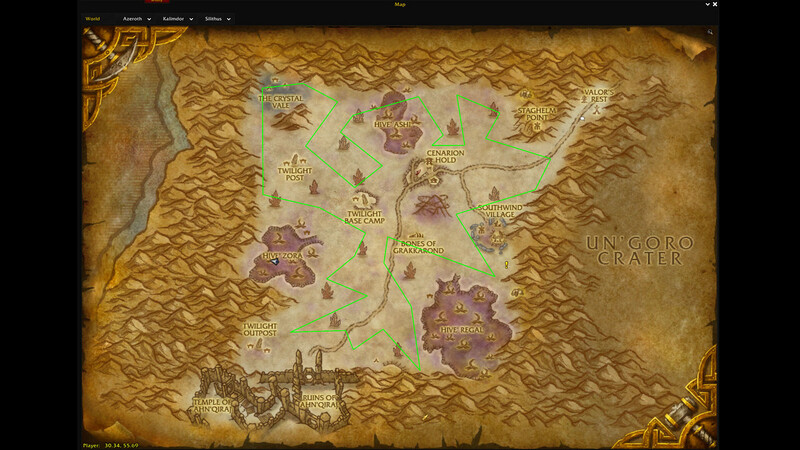 All the herbs per expansion and where to find them, along with maps for the locations and possible YouTube videos. Thank you for your interest in TheWoWExp’s In-Depth Herbalism Guide. This guide is updated for patch 7.3. Where do I get Herbalism? Before you get started with this profession, you’ll be needing the profession. So here’s a list of the different trainers you can find throughout the world. 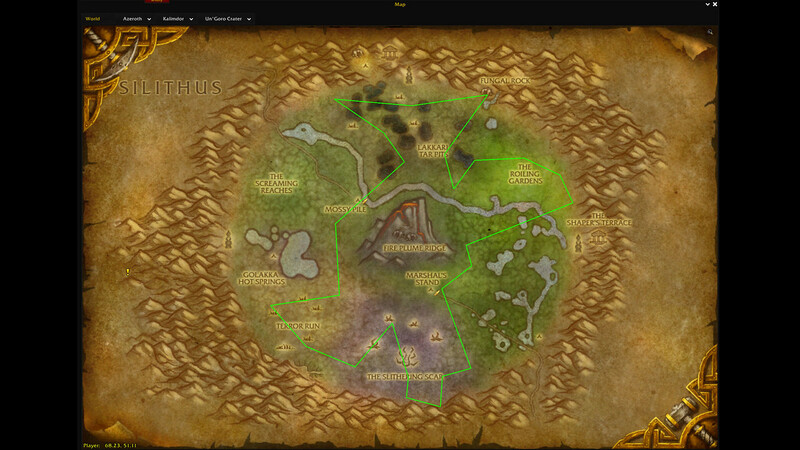 The links will take you to WoWHead pages. What other professions should I get? You can get any profession you want, but the two that go great with this profession are either Alchemy or Inscription. Should I be a specific class? You don’t need to be any specific class for this, unless you want a class that’s benefited by one of the professions that go with it. However, I like druids because there’s a lack of cast-time to mounting. You just fly. How do I find herbs? Got your Herbalism profession? Great! On your minimap, there’s an icon you can click that’ll extend a dropdown menu. Find and check ‘Find Herbs’ and you’re good to go! Any addons I should get? I highly recommend Gathermate2 and Gathermate2_Data. They’re two of the same addons that coexist with one another in order to show you all the locations of the different herbs of the world. I also use both FarmHUD and Routes. These will come in handy while you’re herbing, but they aren’t all specifically needed. They’ll make your gathering life a little bit easier. The books are what you’re going to need in order to start herbing in specific continents. The techniques are extremely beneficial to Legion herbalism–the higher-ranked the technique, the better benefits. As you read this section, you’ll find the links to various herbs you can acquire. The links will take you to the freebie pages that tell you about the mats in question. This section is to keep everything in front of you, so you can find what you’re looking for and the information you need. Such as the best place for an item without an overload of information. 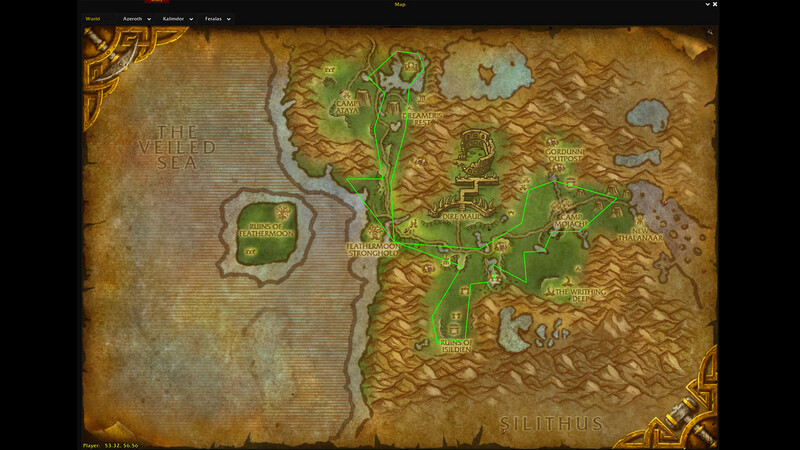 Note: These routes were timed for 30 minutes on a Horde Druid (unless stated otherwise). The information below is based on having the Mist-Piercing Goggles on hand. I wanted to create this sections, because not only are you capable of farming for herbs, but there are also different mobs out in the world that you’re capable of breaking down into an herb. Which sounds really disgusting after writing that.